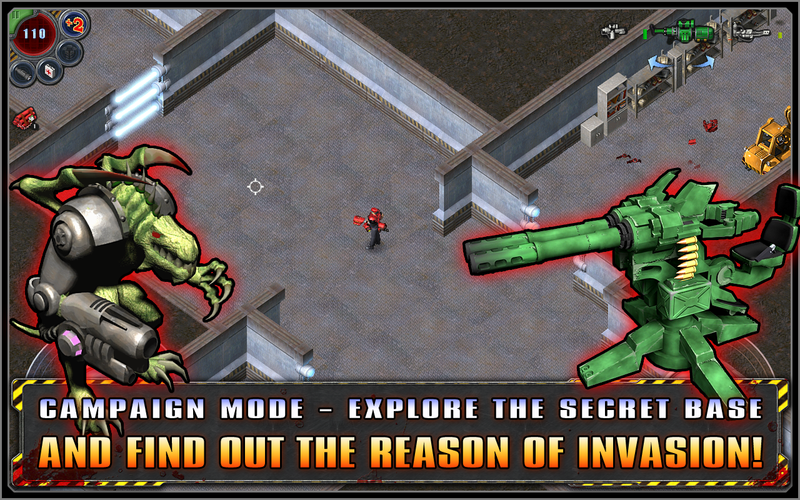 This is a FREE version of the Legendary PC Alien Shooter game which is now available on your mobile device! 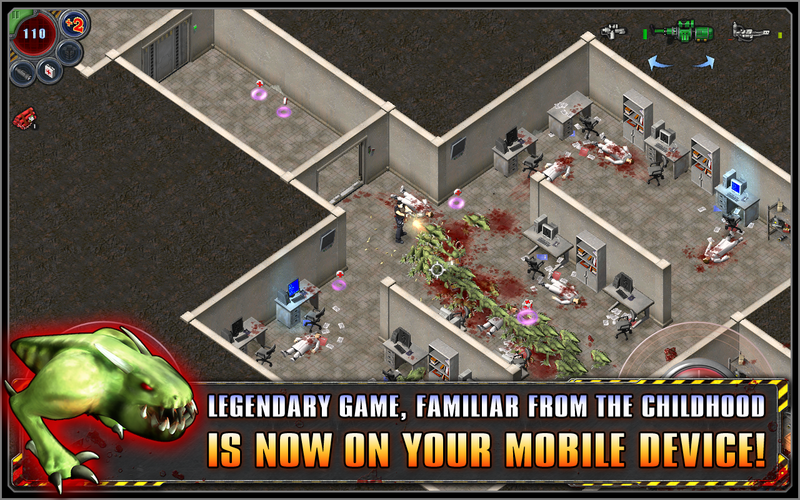 Try it now and get engaged in adrenaline - fueled action that has caught millions of gamers all over the world! - compete with the gamers from all over the world use Game Center! 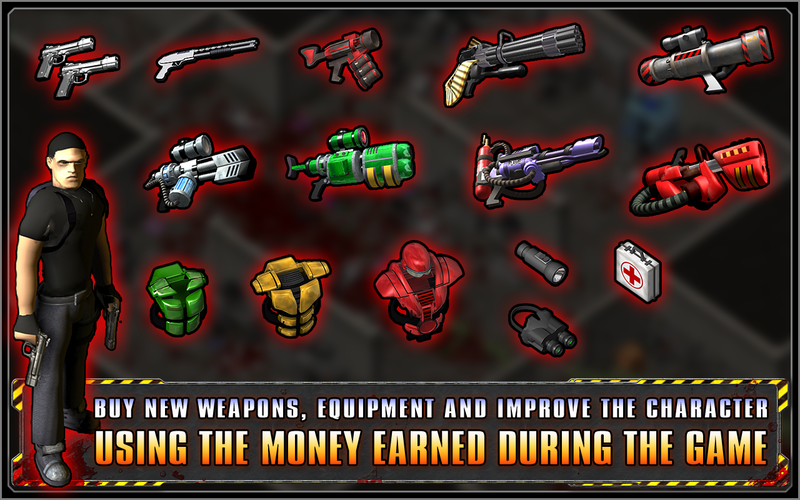 Alien Shooter is the best! 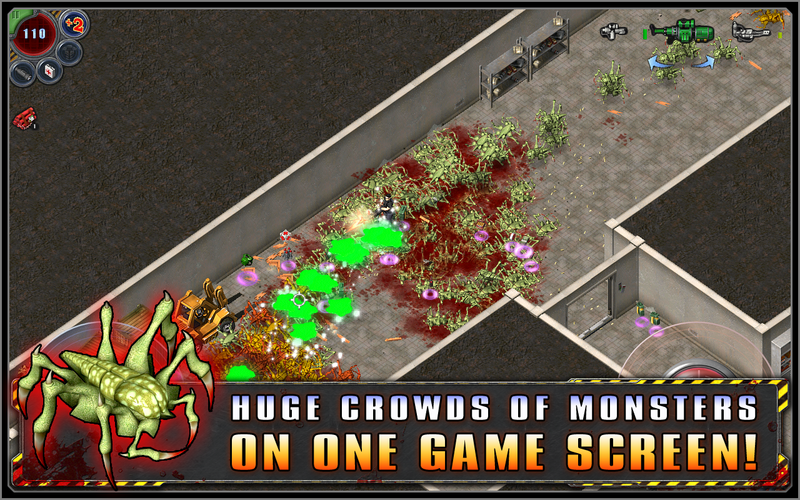 It is full of action and it just keeps coming at you, you can hardly stop playing until you complete the game. The harder it gets the more you will try. 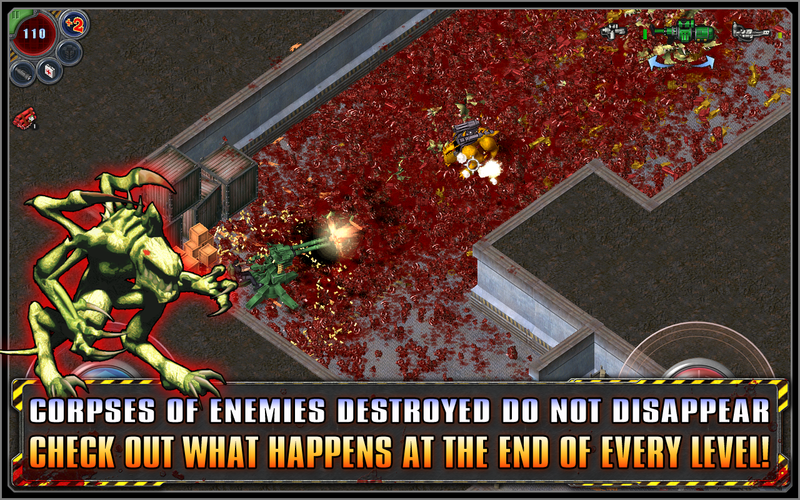 Alien Shooter is a MUST HAVE for people who can stand a 'little' bit of gore, blood, bodies and a horror scene. Go Ahead - Have Some Grownup Fun.